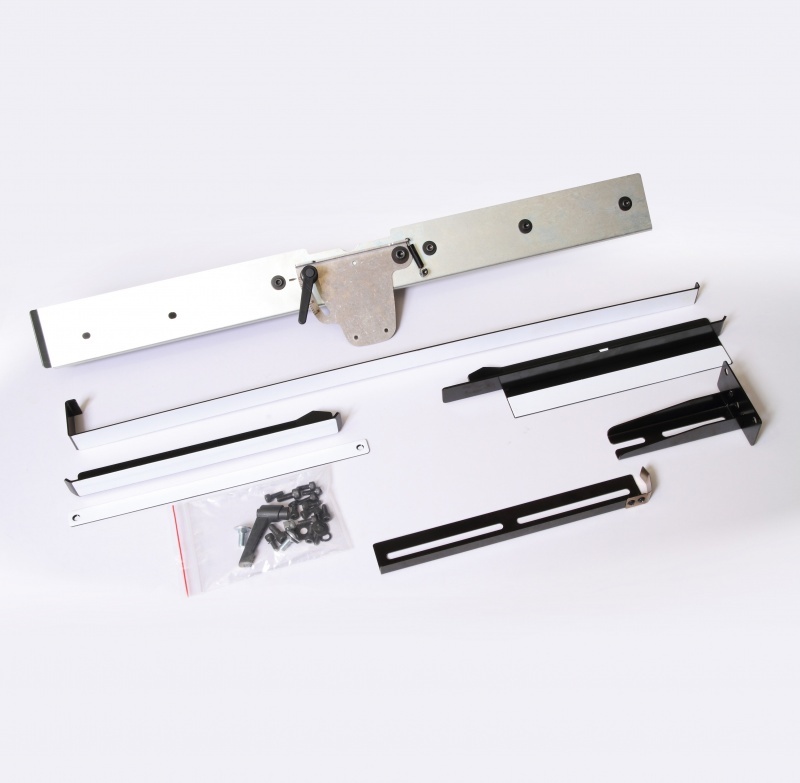 The ST97 Fence Attachment is compatible with the ST95 Table and provides a simple setup for edgebanding & trimming straight pieces. For woodworkers edgebanding and/or trimming straight pieces in the table setup, the ST97 is highly recommended. *The ST97 includes attachments for both straightline edgebanding & trimming. It also includes 2 Moveable Frames (to span across the table) for a trim station and edgebander station.